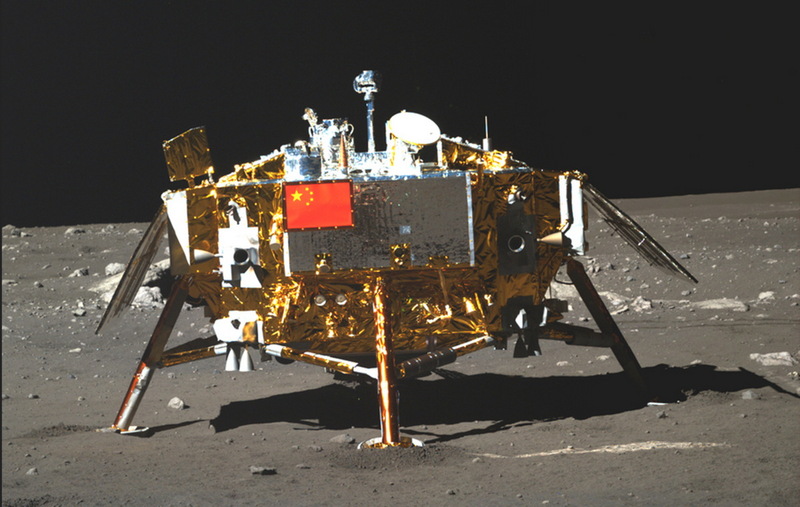 On Sunday, the China National Space Administration released hundreds of high-resolution, color images of the moon, offering an unprecedented look at our satellite. Yutu, which means Jade Rabbit, first arrived on the moon in December 2013 aboard China’s Chang’e 3 lander. 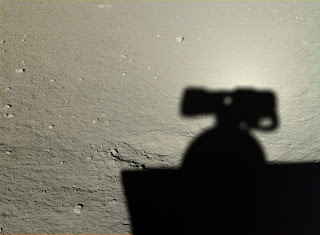 The spacecraft was the first to land there since the Soviets’ Luna 24 mission on Aug. 22, 1976. 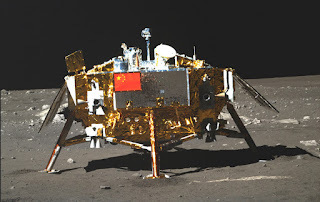 Unfortunately, two weeks after it was deployed, Yutu suffered technical difficulties. It’s been unable to move since then, but it has continued to transmit information, including these stunning images. 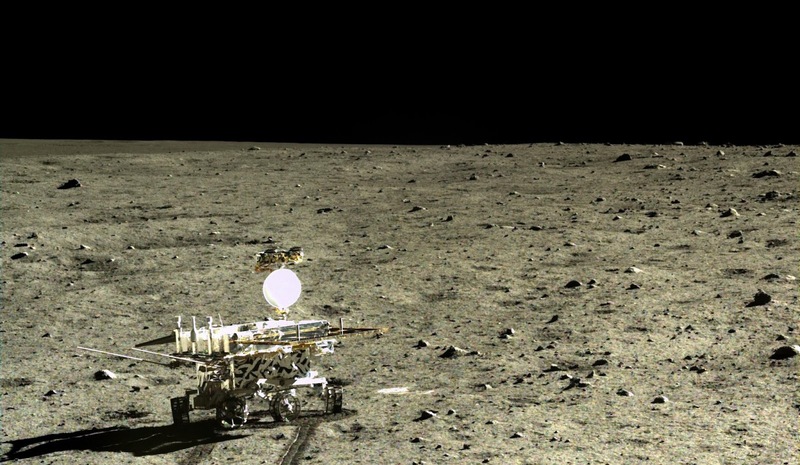 What made China’s mission especially remarkable was that it was the first soft-landing on the moon in 37 years, since the Russians landed their Luna 24 probe back in 1976. Today, anyone can create a user account on China’s Science and Application Center for Moon and Deepspace Exploration website to download the pictures themselves. The process is a bit cumbersome and the connection to the website is spotty if you’re accessing it outside of China.